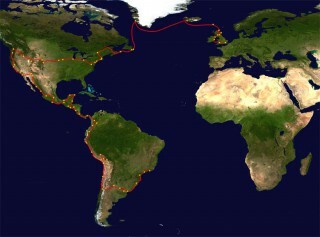 Mehr als 16.000 Kilometer war Andrew Aris unterwegs. Am Donnerstag berichtet er in Erfurt über seine Erlebnisse. Von Januar bis Juli, von London nach Johannesburg – jeden Tag eine andere Stadt, jede Nacht ein anderes Bett, manchmal auch gar keines. 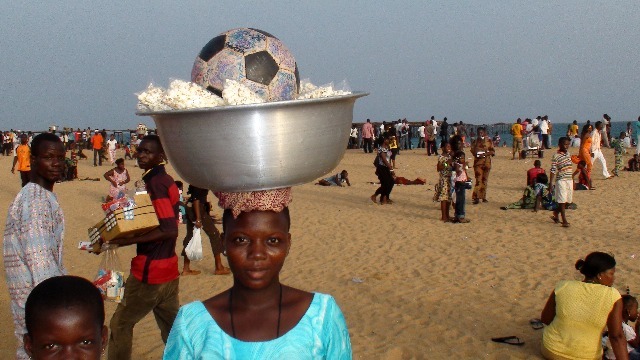 Immer mit dabei – ein ganz normaler Fußball. We are hoping to visit Urban Initiatives in Chicago en route to Brazil in 2014… anyone in Chicago might want to Save the Date. 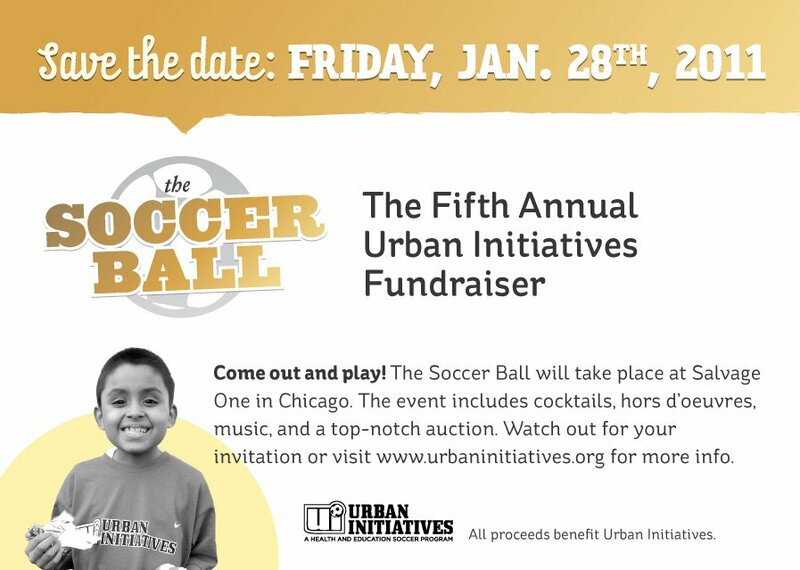 Save the Date January 28th 2011 for the Urban Initiatives 5th Annual Soccer Ball. It’s a great party and all proceeds support Urban Initiatives. We hope to see you there! 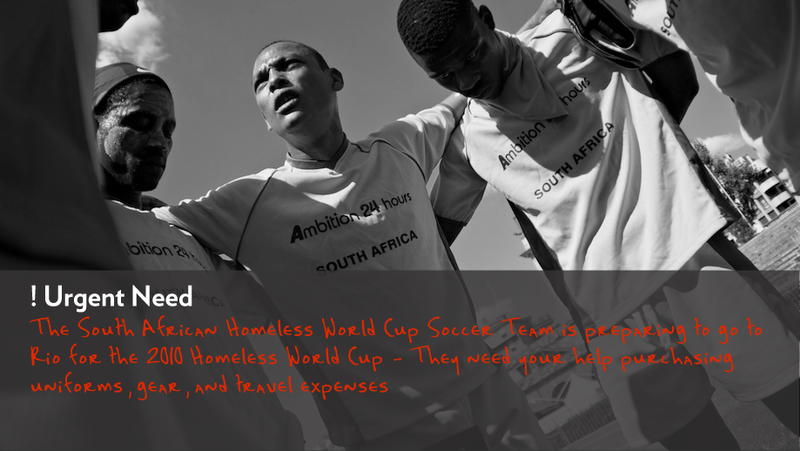 Streetball is a fast paced documentary that tells the stories of South Africa’s 2008 Homeless World Cup team. A story of the hope and resilience that dwells within the human spirit.